Sleeveless Long Prom Dress | Sung Boutique L.A. 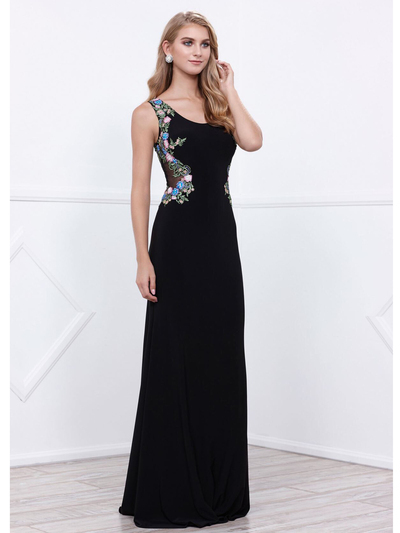 Stunning long prom dress with halter neckline. Beautiful embroidery details the front and the cutout back. Flowy floor length skirt completes the style.